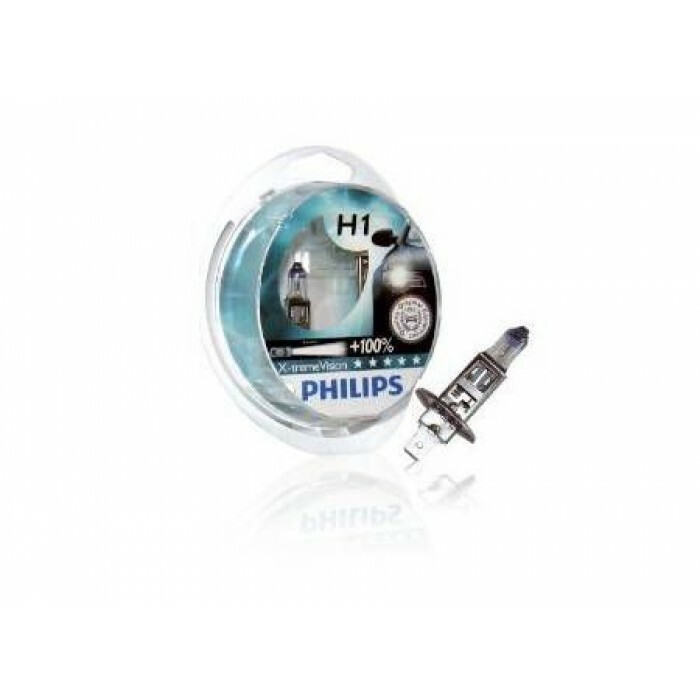 Following the success of the HID Gas Discharge systems fitted to the new mid and luxury cars. 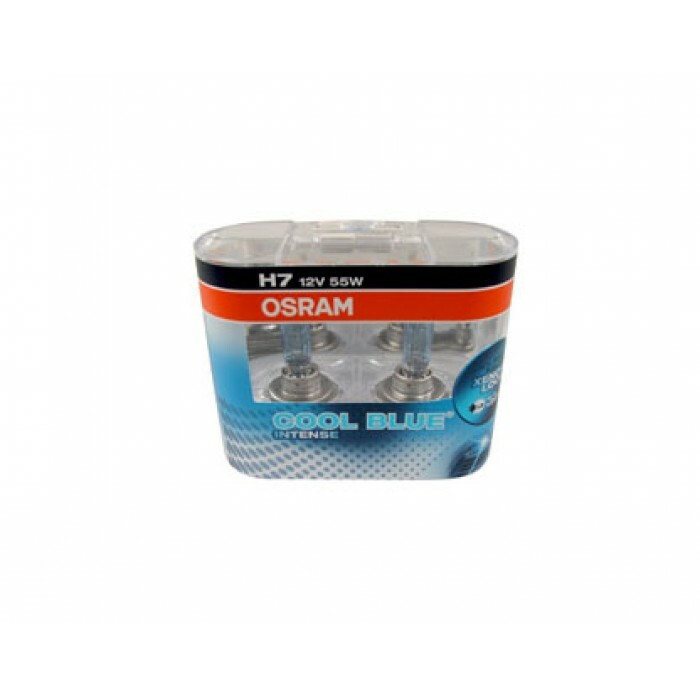 OSRAM have developed the Cool Blue Intense with a colour temperature of up to 4200 Kelvin, COOL BLUE INTEN.. 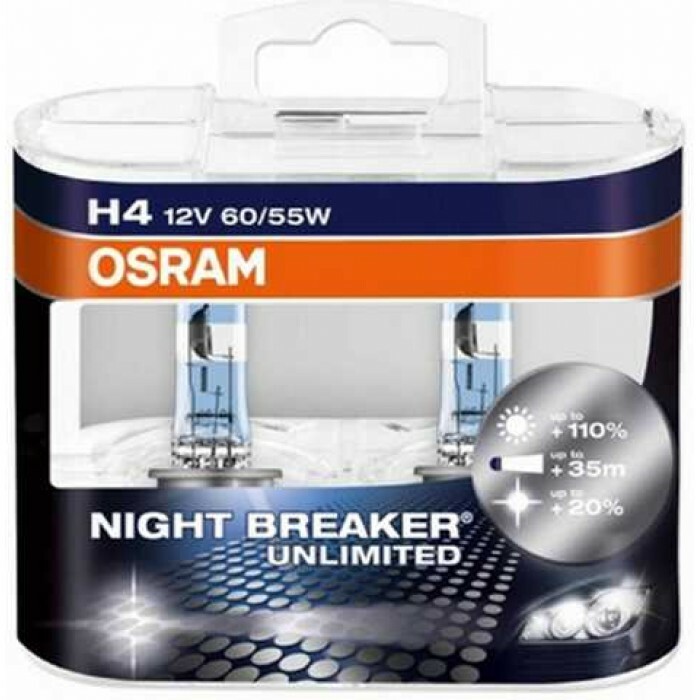 Brand New Osram Night Breaker Unlimited Up to 110% more light than standard halogen lamps for increased night vision 40 metre longer light beam allowing hazards along the road ahead to be se..
High performance halogen without high power consumption for safe installation in headlamps. 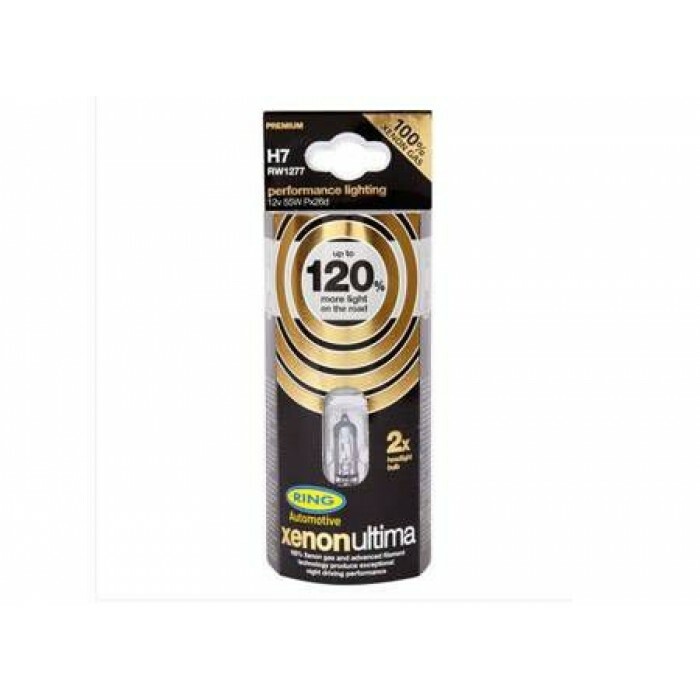 Replicate the Xenon HID look with Philips Diamond Vision bulbs. 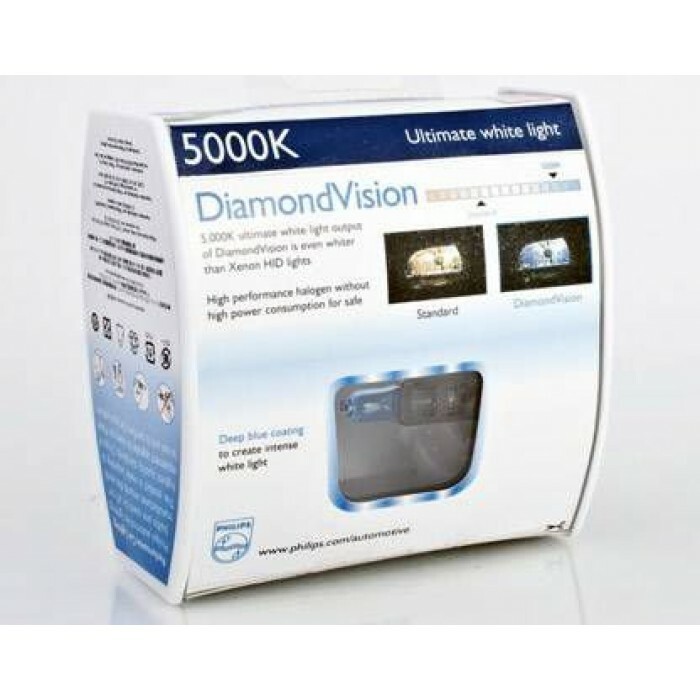 5000K - Ultimate White Light 12..